Online ordering menu for ZamZam Mediterranean Grill and Hookah. 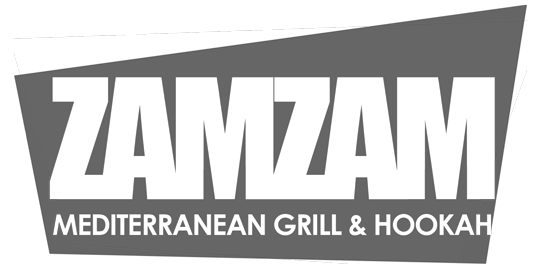 Come try our Mediterranean cuisine at ZamZam Mediterranean Grill including sandwiches, wraps, salads, and more! Our dishes include Eggplant Skillet, Philly Cheese Gyro, and Shawarma Wrap. Find us on MacArthur Blvd between NW 39th Expy and 38th Street. We're located near Southern Nazarene University and Eldon Lyon Park. Order online for carryout or delivery!